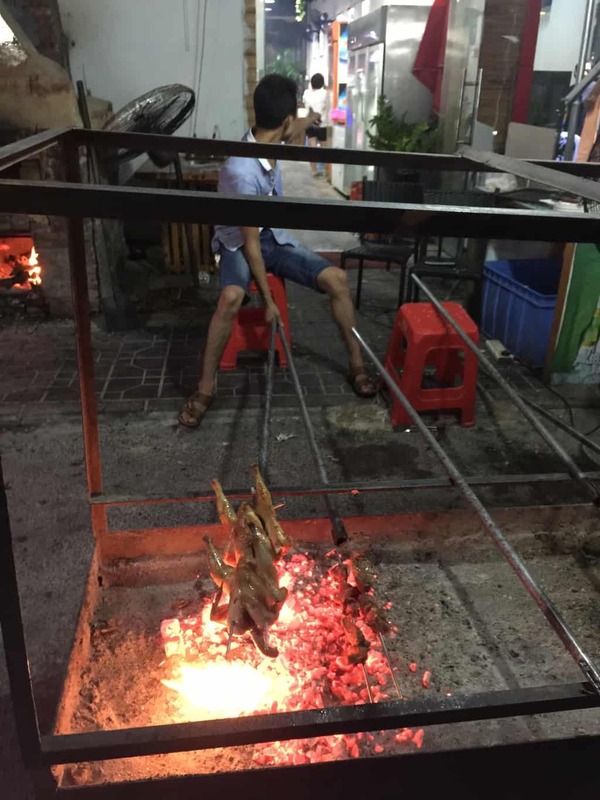 Was hoping to try this BBQ in Baishizhou, Shenzhen but unfortunately I already had dinner. Luckily I still had a chance to try the craft beer from the new BionicBrew 3.0 which has reopened. Great to stumble on some good street BBQ.